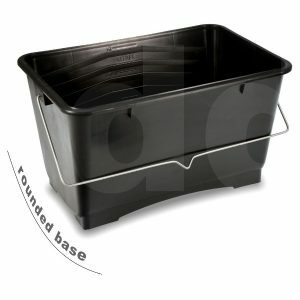 View basket “10 Litre Plastic Paint Scuttle” has been added to your basket. 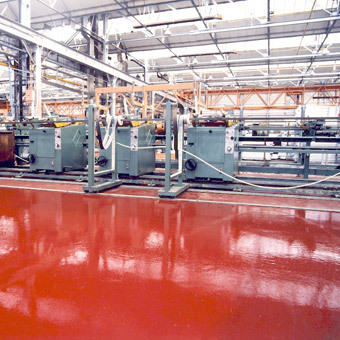 RFC’s Epoxy Floor Coating is perfect for heavily trafficked areas in factories, workshops, warehouses, showrooms, garage floors, cellars, packing and similar spaces. 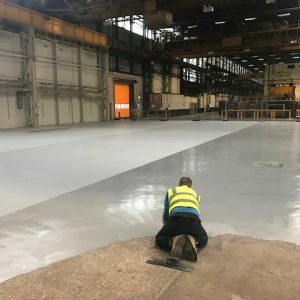 RFC’s Epoxy Floor Coating is perfect for heavily trafficked areas in factories, workshops, warehouses, showrooms, garage floors, cellars, packing and similar spaces. 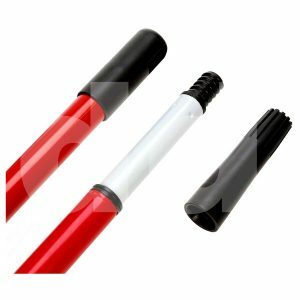 In fact it’s perfect for use in any internal environment and on almost any surface where a tough, hard wearing semi-gloss coating is required. 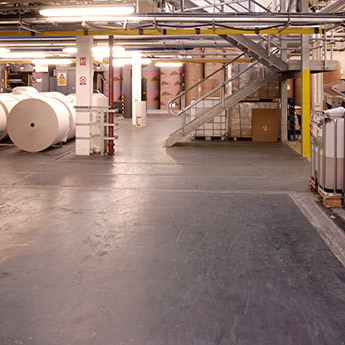 What’s more this epoxy floor paint has a silk decorative finish available in numerous colours. 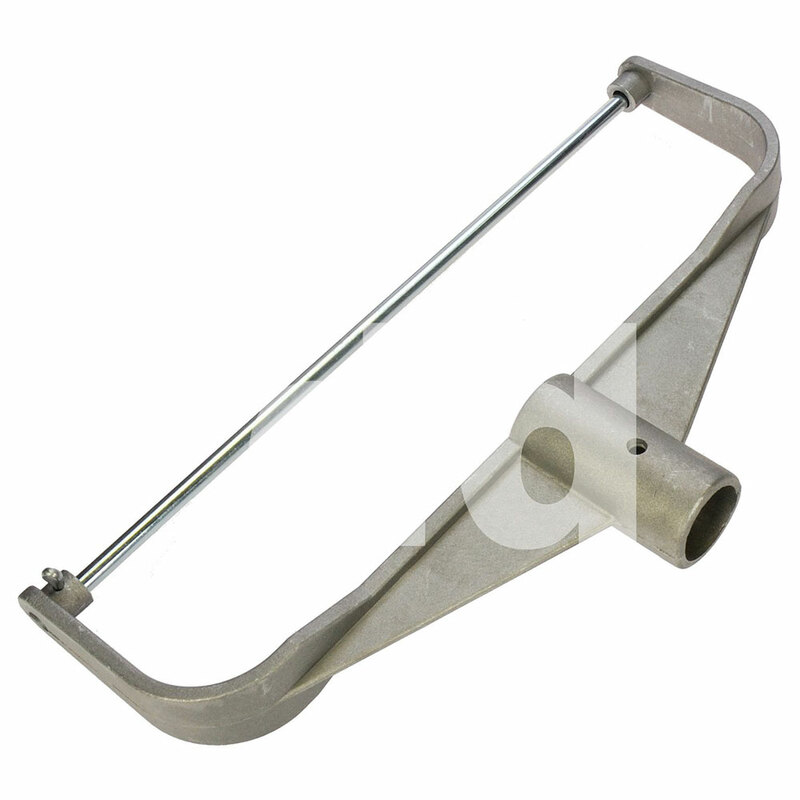 This product is supplied as a 2 pack system offering excellent abrasion and chemical resistance. Overall an extremely tough water based resin floor coating. 2 coats are recommended for the best finish and longevity of protection. 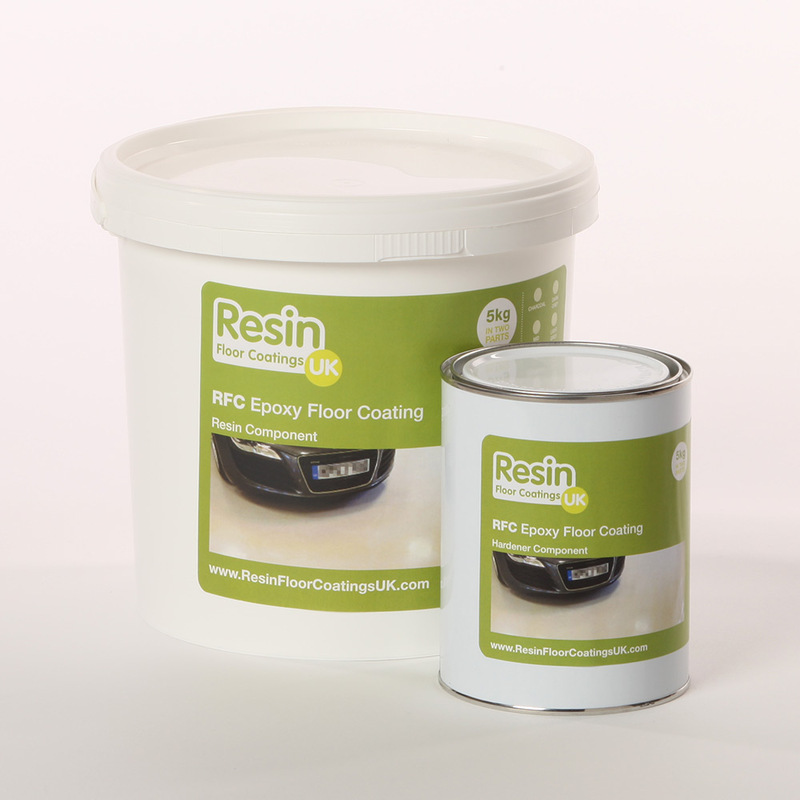 Please note where the epoxy paint surface will come into contact with abrasive liquids such as chlorinated line cleaners in a pub cellar we would also recommend a primer layer of RFC Epoxy Damp Proof Membrane. 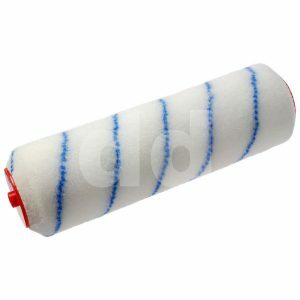 This will prolong the life of the surface and prevent damage to the substrate.